Azithromycin Vs. Doxycycline: Which Works Better to Treat Acne? Doxycycline is the typical first-line treatment for acne vulgaris, but it comes with some less-than-desirable side effects such as gastrointestinal symptoms, tooth discoloration, photosensitive reactions, pigmentation changes, and central nervous system effects. 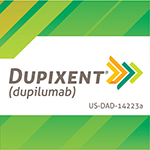 In addition, doxycycline is contraindicated for children under 8 and during pregnancy. A recent study compared the use of an alternate therapy, oral azithromycin pulse therapy, directly with doxycycline to determine whether they have comparable efficacy. Azithromycin has some characteristics that may make it a better treatment option; a long half-life that is helpful for patient compliance, a better safety profile for use during pregnancy and childhood, and the main side effects are mild gastrointestinal discomfort that actually occur less frequently than with other antibiotics. The meta-analysis looked at the two medications head-to-head in multiple randomized controlled trials. 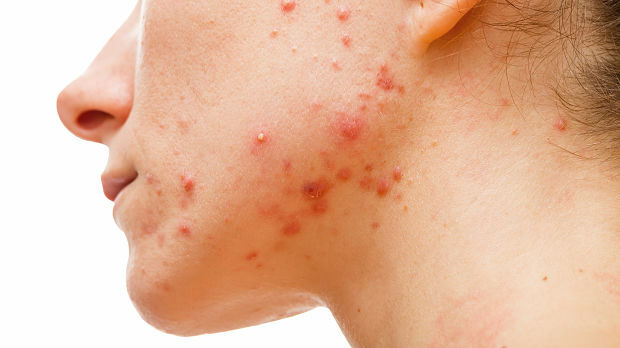 The results showed that doxycycline daily therapy and azithromycin pulse therapy had similar efficacy in the treatment of moderate to severe acne vulgaris. In addition, the groups that used azithromycin reported fewer severe adverse events. The authors conclude that the two therapies are likely equivalent, and for many reasons azithromycin may the better choice, especially if clinicians wish to use an antibiotic in combination with isotretinoin or are treating pregnant women or younger children.